Samsung released the flagship smartphone in the Galaxy S series last year which was named as the Galaxy S8 and the S8+. Now, both the smartphones were launched in the Galaxy S series which has been released from the past several years. The flagship smartphone before the launch of Galaxy S8 series was the Galaxy S7 and the Galaxy S7 Edge which were launched by Samsung in 2016. Now, we have known that the Galaxy S7 was released with all the flagship specifications as well as the latest version of Android available at that time. However, the smartphone was recently updated to Android 7.1 Nougat which is a slightly older version of Android. Also, the users of the Galaxy S7 and the S7 Edge are expecting their smartphone to get the Android Oreo update soon as the Galaxy S8 and the Galaxy S8+ have now started to receive the latest update to Android Oreo today. 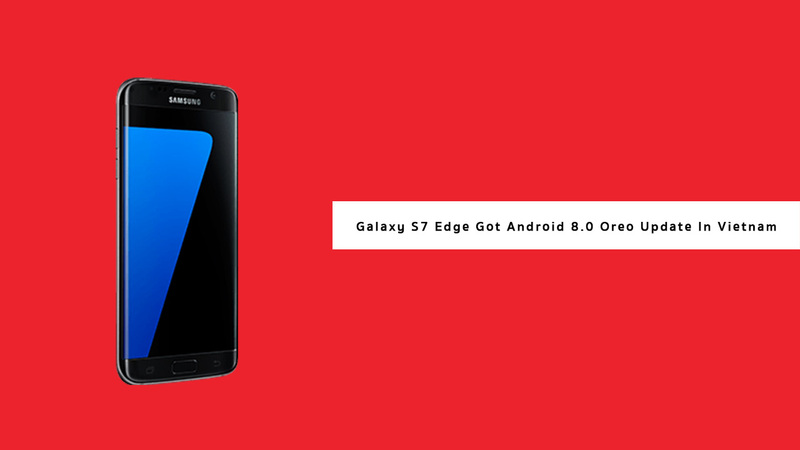 Therefore, if you are one of the users of the Galaxy S7 or the Galaxy S7 Edge then we have some very exciting information for you regarding the Android Oreo update. We have known that the Galaxy S7 will soon start to receive the Android Oreo update and this is due to the leaked screenshots of a Galaxy S7 running Android Oreo update officially. Talking about the Galaxy S7 receiving the Android Oreo update, the build number of the update will be G935FXXU2ERB2 and the update is expected to be rolled out very soon by the company which means that you will not have to wait much longer to receive the update. 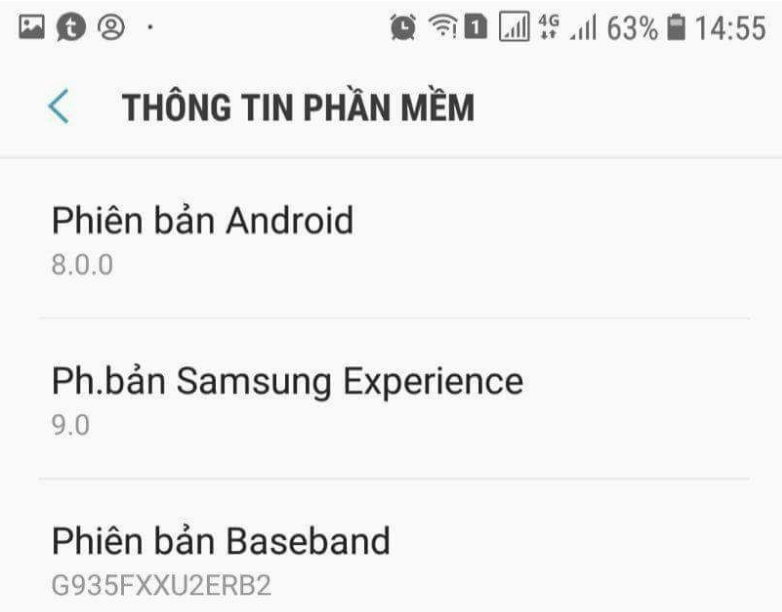 Also, you will get the update to Samsung Experience 9.0 after this update which enhances the Samsung’s custom skin and optimizes it for Android Oreo. We will let you know more about the update once the rollout has been started by Samsung.